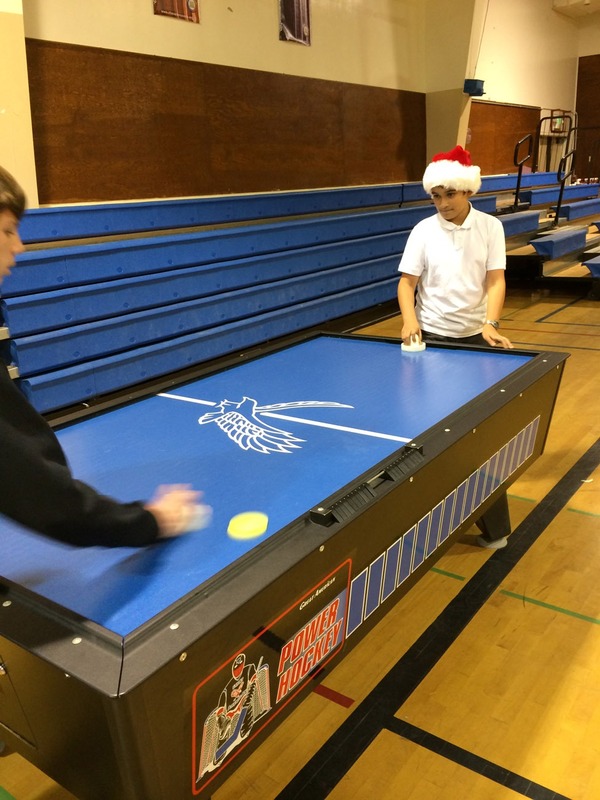 Add a Classic Air Hockey table to your party or event. This is the industrial grade air hockey table found in arcades. Two players play each other in a fast paced game of hitting the floating puck into your opponents goal while protecting your own goal. 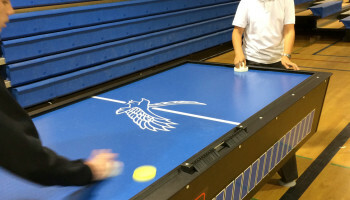 We’ve configured our Classic Air Hockey tables to work without coins, for hours of fun of non-stop action. Product dimensions: Length: 10-ft x Width: 8-ft.